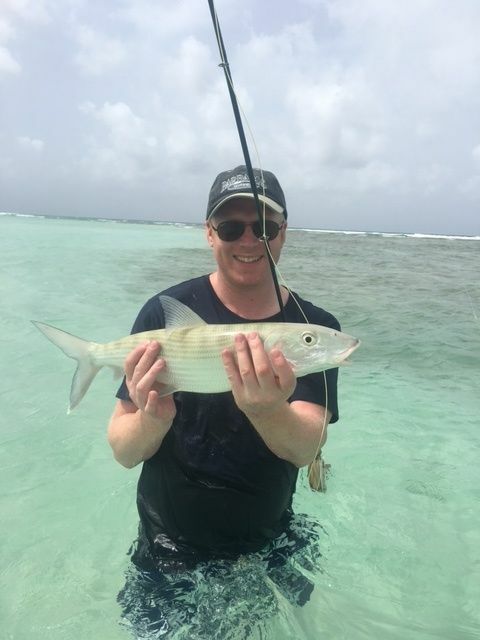 After I left Barbados, I decided to create a DIY guide, to help anglers that visits Barbados. 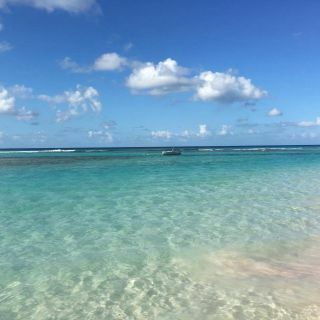 I guided in Barbados for 4 years, before I moved back to Europe. 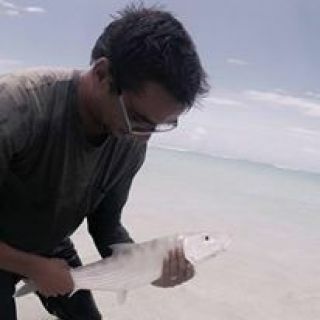 In those years I learned alot about the behaviour of the bonefish. 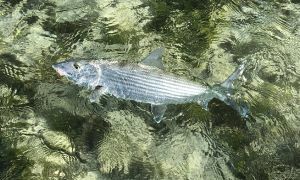 Bonefish are widespread all over Barbados, but the only really suitable flat for flyfishing, holds very large fish and is the one that I concentrated on, while being there. The guide (which will be sent as a document to your email) consists of all, what an angler will need to be successful in a location, that holds Bonefish in the range of 3-8 lb and bigger are caught. Map and detailed approaches for the different sections are all included. 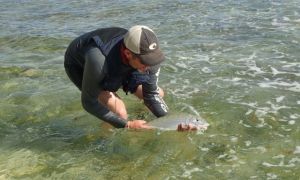 Accurate tide descriptions, recommendation on flies, gear in general and most important online support before AND during the View more...stay. 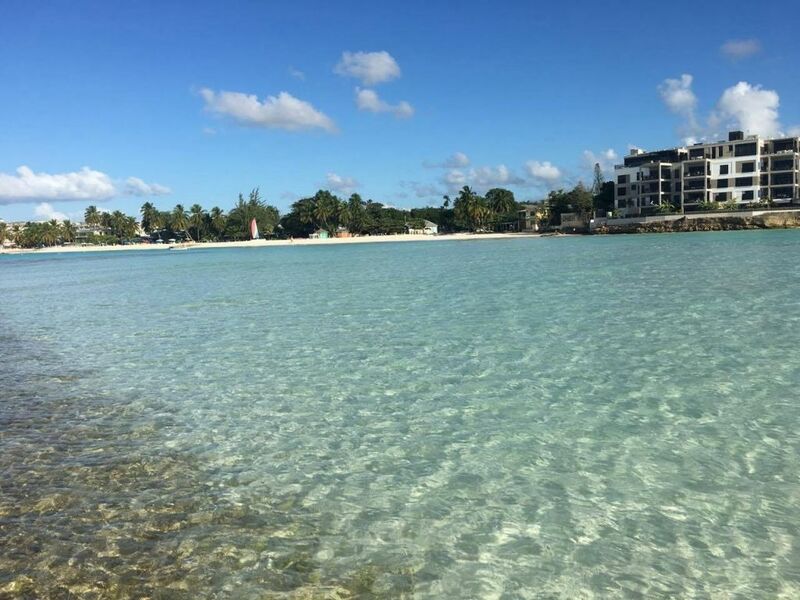 It is a very little fished location, so you will be fishing in low clear waters over sandy bottoms, as well as reef bottoms as the only one. As a first time bone fisherman I found Thomas’s guidance excellent. 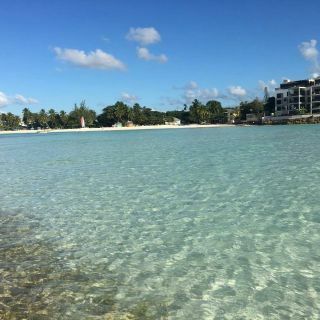 He provided feedback on fly selection and design prior to the trip, location strategy and real time on the water consultation/support through email. Thomas’s guidance put me on fish. 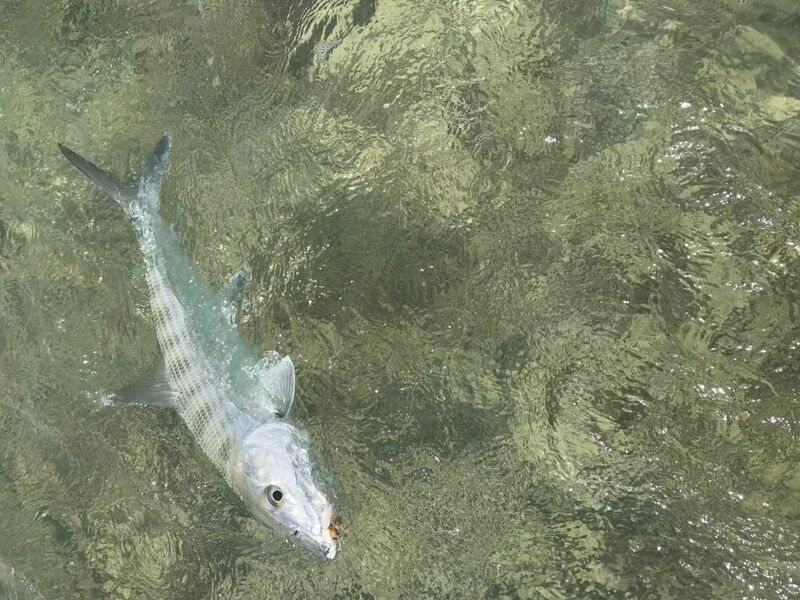 Best piece of advice is to watch videos of bonefish in the water to learn what to look for. 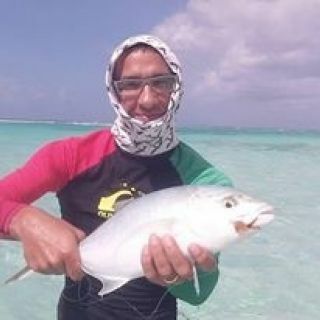 The fish look grey/green against the reef or sand bottom in the blue water. 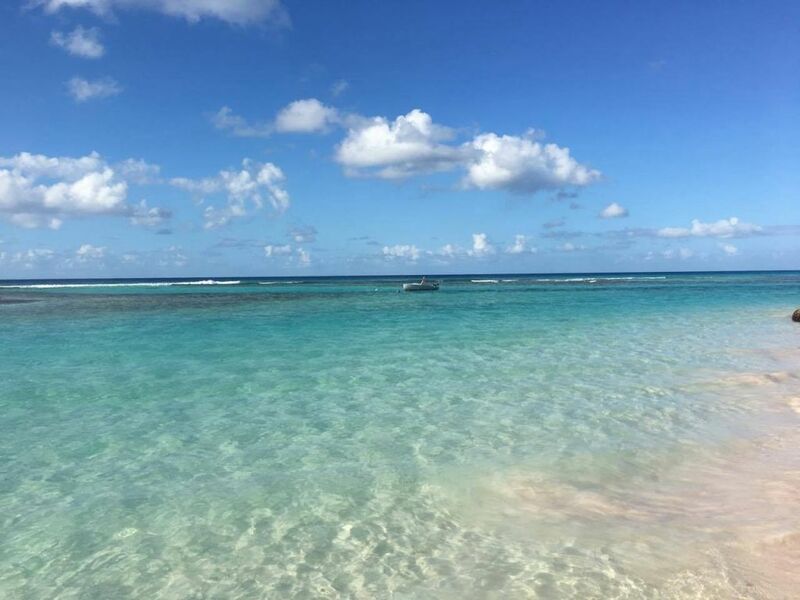 Waves create similar colors on sand bottom but fish colors are constant and do not dissipate in a short distance. 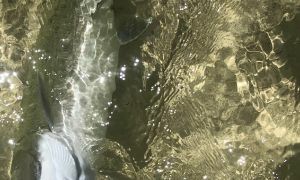 Fish may be in 12” of water or 40”; be prepared to add weight, change flies or add tippet length to get flies down to proper depth. Also, cast past fish even if you lose sight of them. Both fish I caught were after casting to areas I believed the fish moved into. 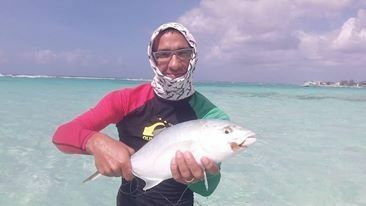 All fish were within 50 feet multiple under 10 feet. 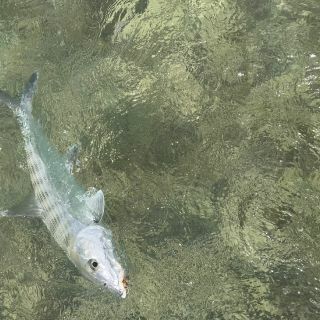 By the numbers 20+ bones seen, 2 caught 20” and 22”, 1 gar 28” caught plus others that happily harassed my flies plus 5 other reef fish around 10” to add some fun. There were multiple turtles to watch as well. 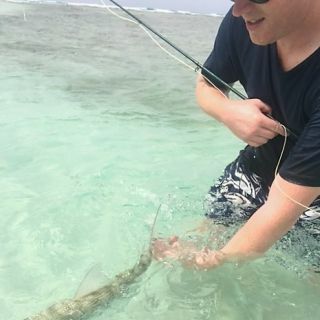 This was over about 10 hours of fishing in multiple areas Thomas was very familiar with. 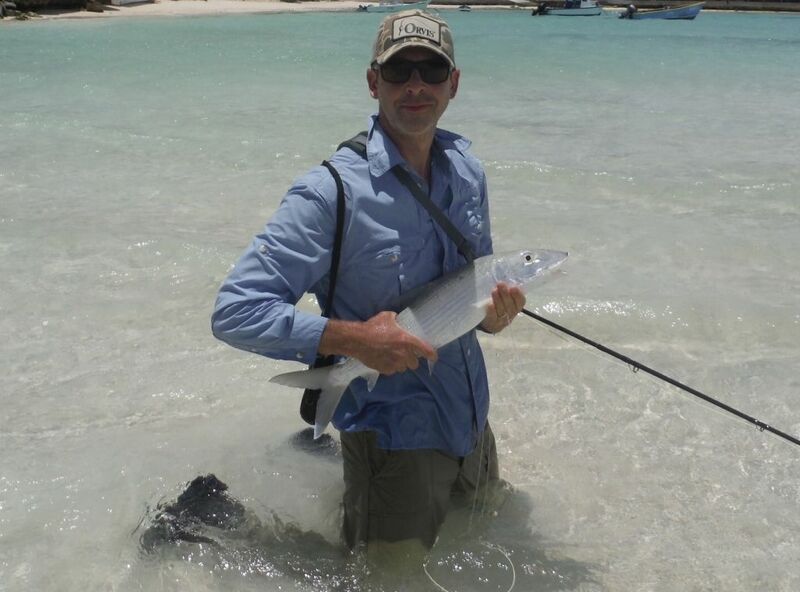 I thoroughly enjoyed the fishing and recommend Thomas as a guide. 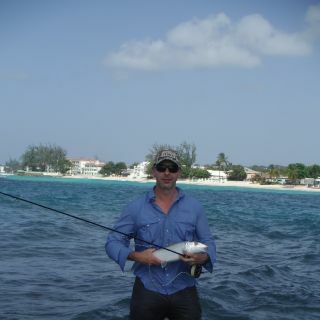 Thomas and I fished together while I was in Barbados a couple of years ago. 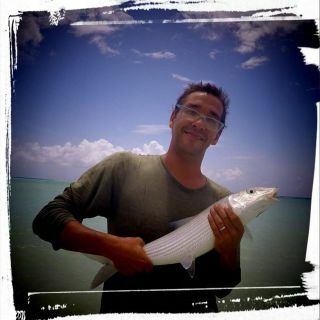 He's got a wide knowledge of the area and the bonefish population. And above that, he's a great person with whom I keep in contact with to this day! Thomas is top notch! This review comes 2 years late because I had no idea Thomas was guiding now and a Fly dreamer. 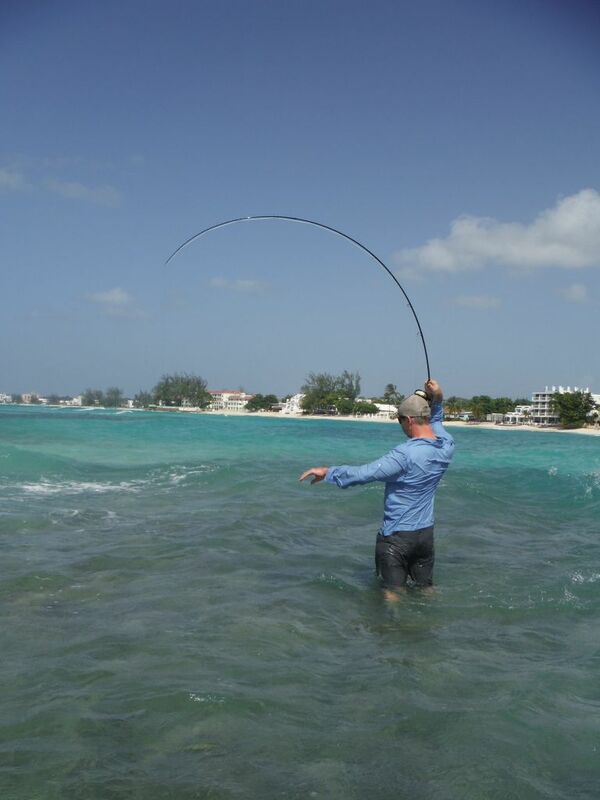 He's an experienced Flats and Surf fly fisherman, with tons of knowledge. 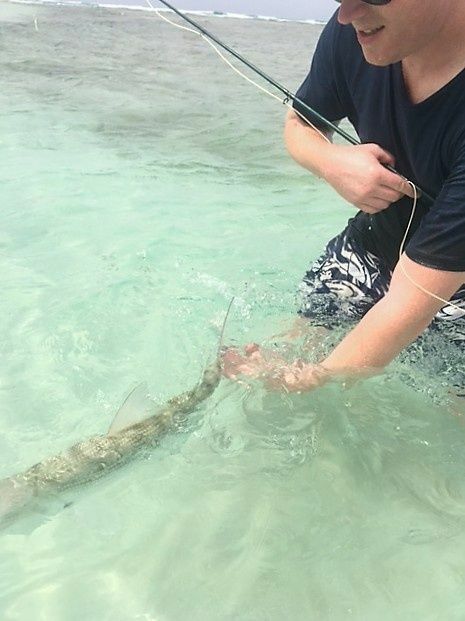 His personality and instruction is very relaxed which makes your experience very supportive and fun filled! 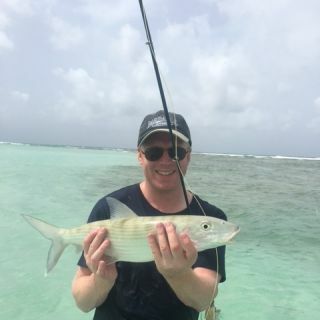 My Brother-n-law and I were visiting Barbados in 2016 with our Wives and enjoying some flats fly fishing when this fine gentleman approached us asking how our day was. We hit it off with Thomas and a friendship developed quickly! 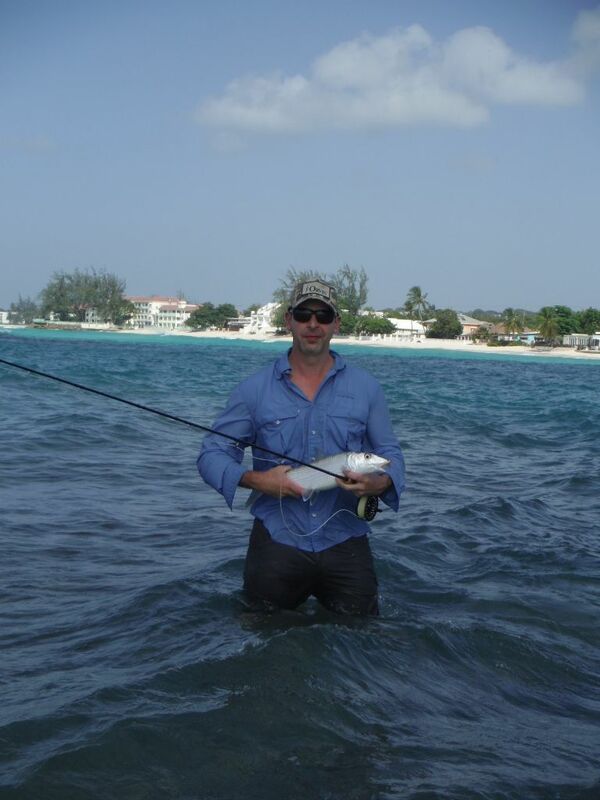 Over the following days we ran into Thomas time and time again and had a blast fishing with him. ( Laughs to be had for sure! ) We are returning sometime early next year and I'm hoping that our friend Thomas is there too! Look Thomas up, you wont be disappointed! 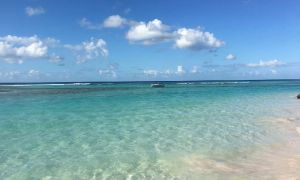 I showed up at the beach in Barbados prepared to fish on my own. Thomas had just broken his rod, and after giving me some advice on fishing the flats asked me "Do you want me to just show you around?" Amazing!! His generous spirit reinforced my belief that people want to help each other, and is a reminder that for me "pass on" good deeds for others. Super knowledgeable. Thomas is an A+ guy!!! 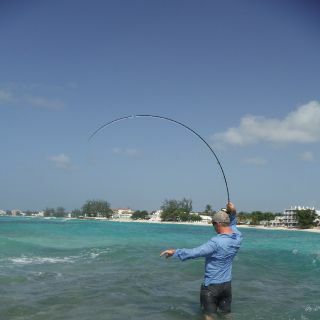 I used Thomas’ map as well as his online support before fishing this flat. Both the map and his support were invaluable - I do not believe I would have caught without his support. 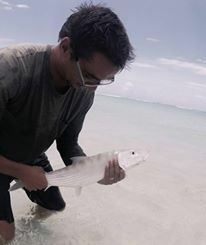 The whole area is excellent giving varied choices to catch Bonefish in different tide and weather conditions. 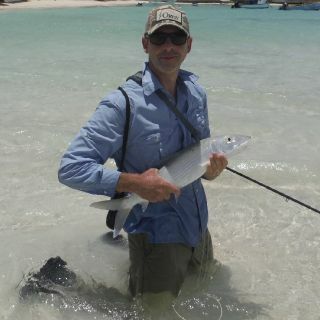 I am an experienced fly fisher but I had never caught a Bonefish before. Thomas was exceptionally helpful answering multiple email questions before my first visit and giving me continual support on subsequent visits. Thank you Thomas for helping me achieve one of the highlights of my 2017.